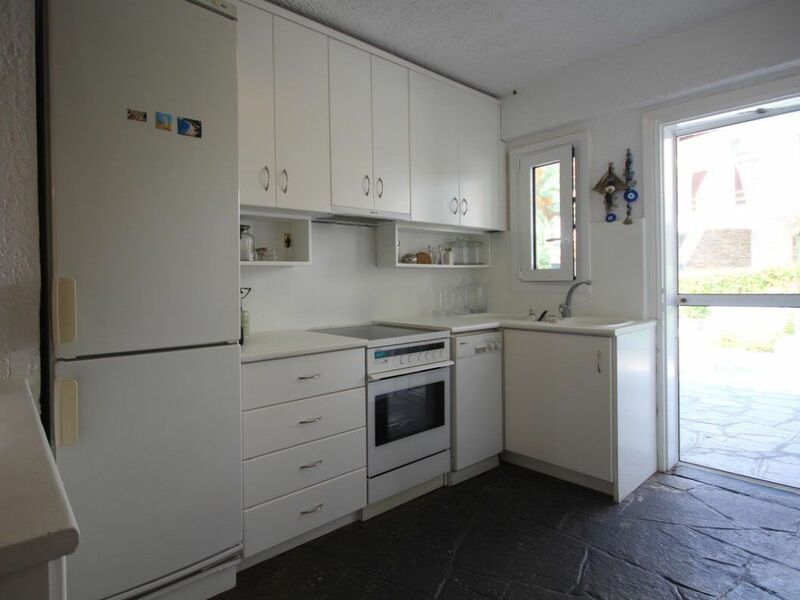 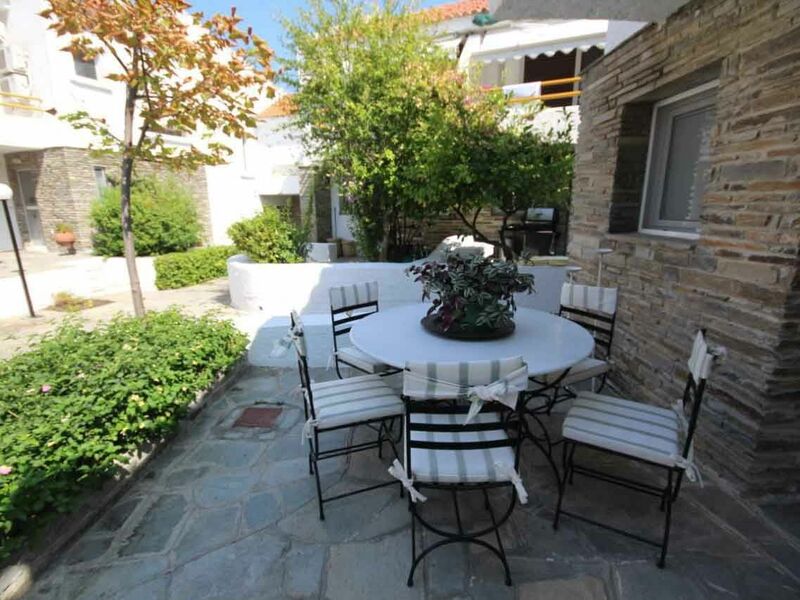 This inviting property is located in one of the most beautiful housing estates in all of Pefkohori. 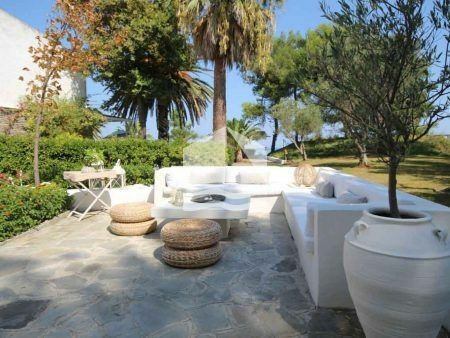 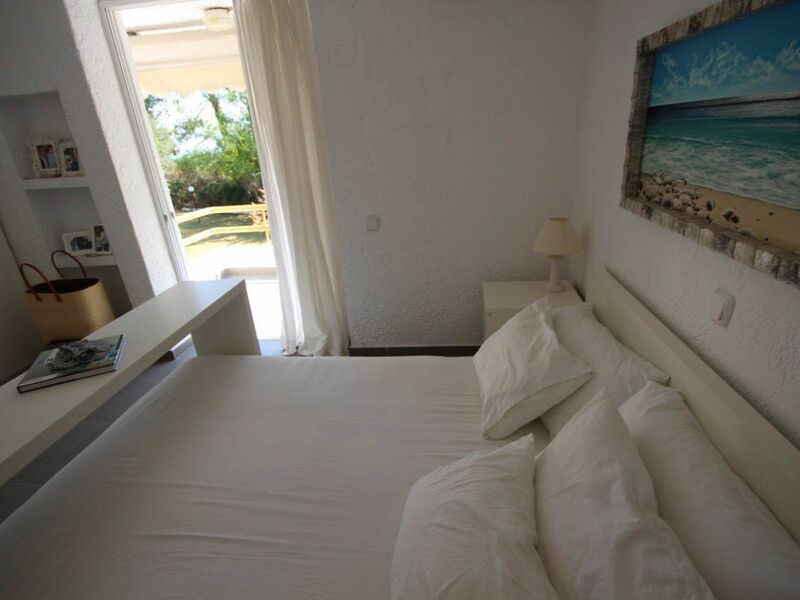 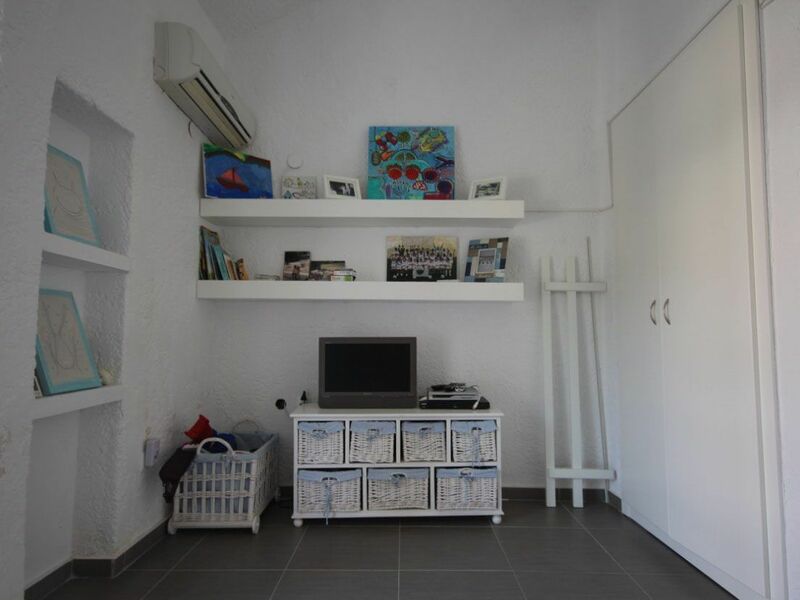 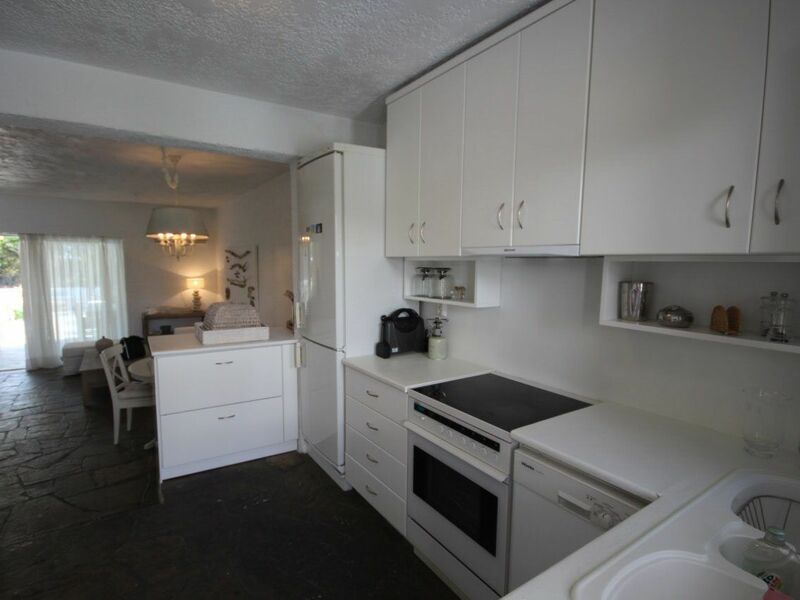 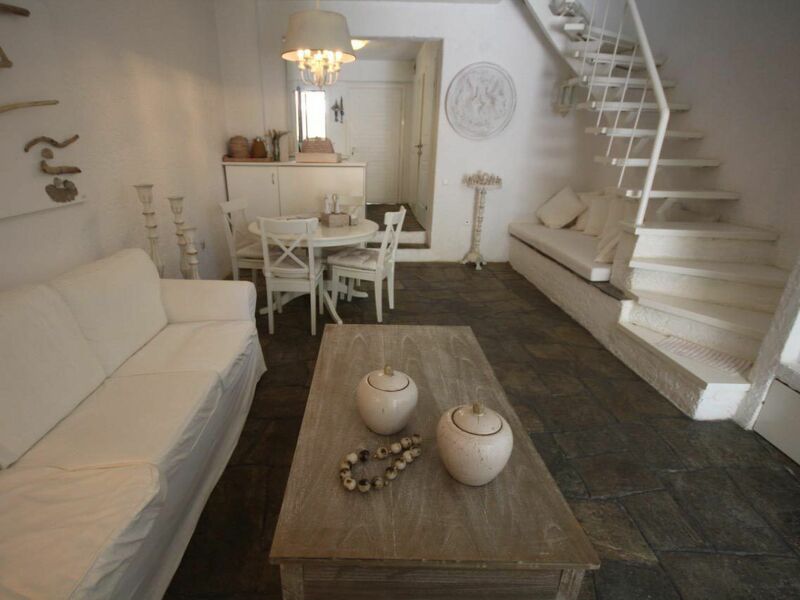 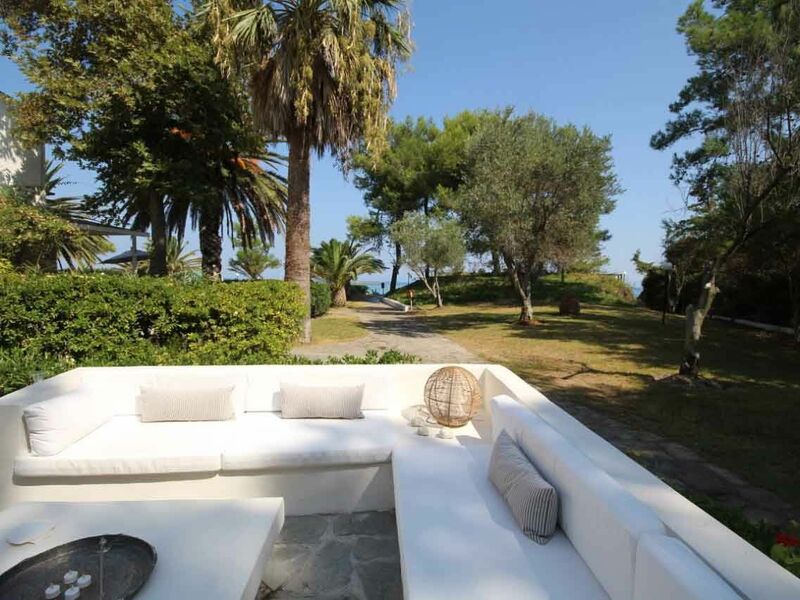 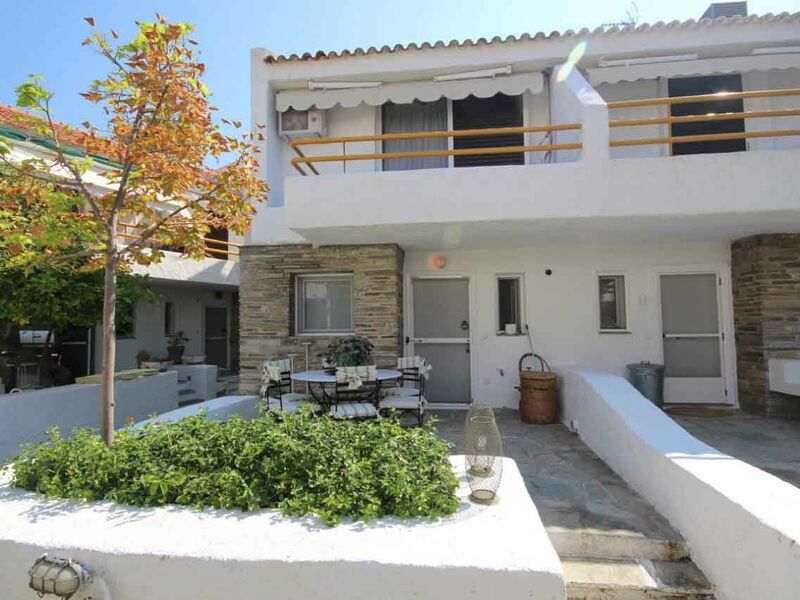 The home has direct access to the beach and is situated by the sea shore. 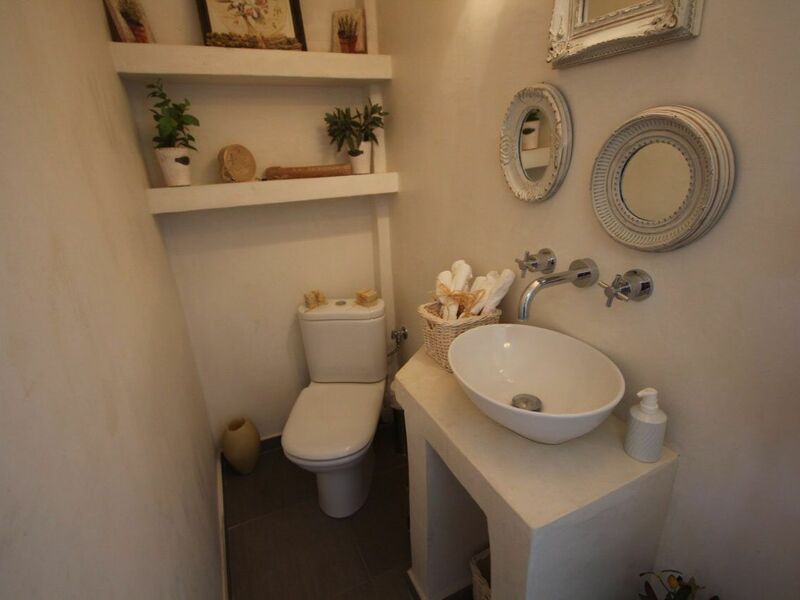 The house displays high quality interior design. 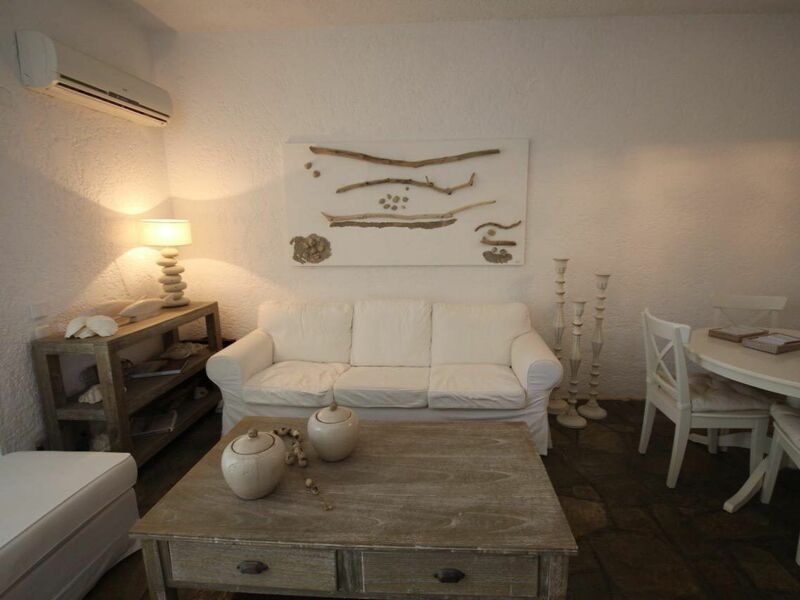 The furniture is carefully handpicked in order to make you and your family feel relaxed and at ease. 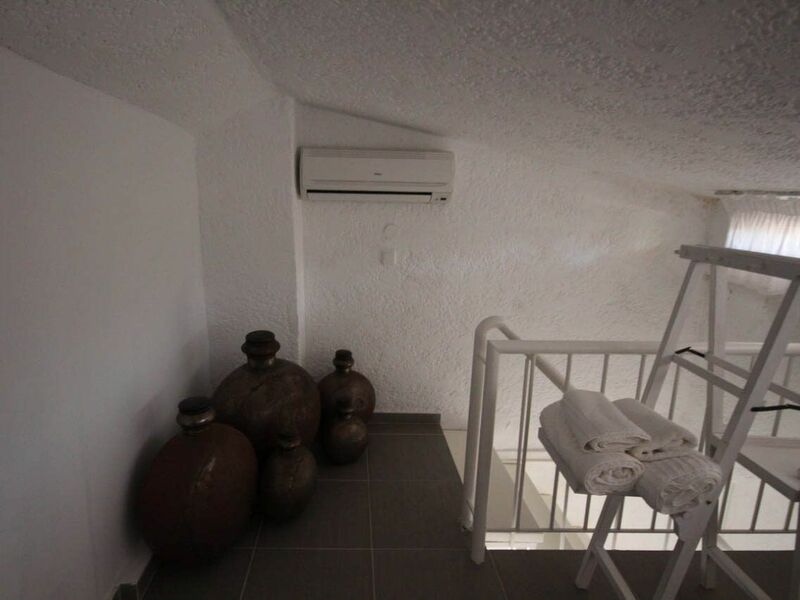 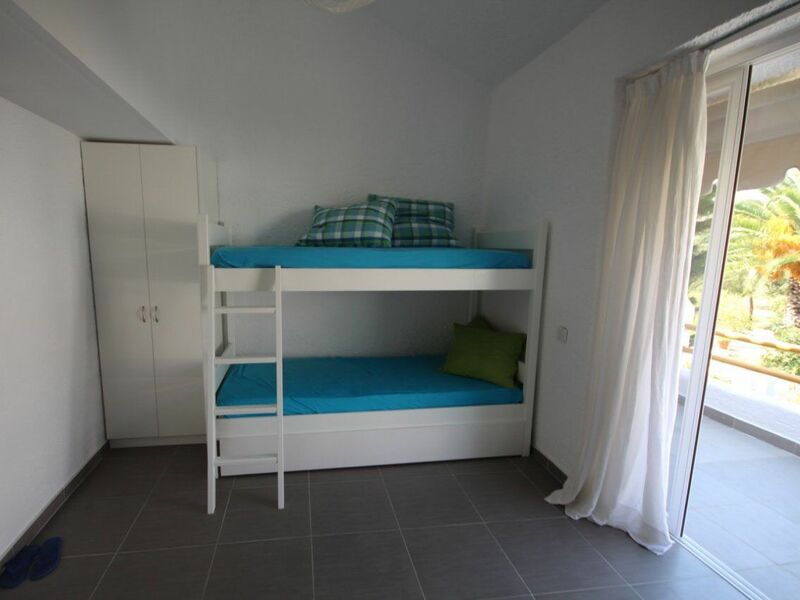 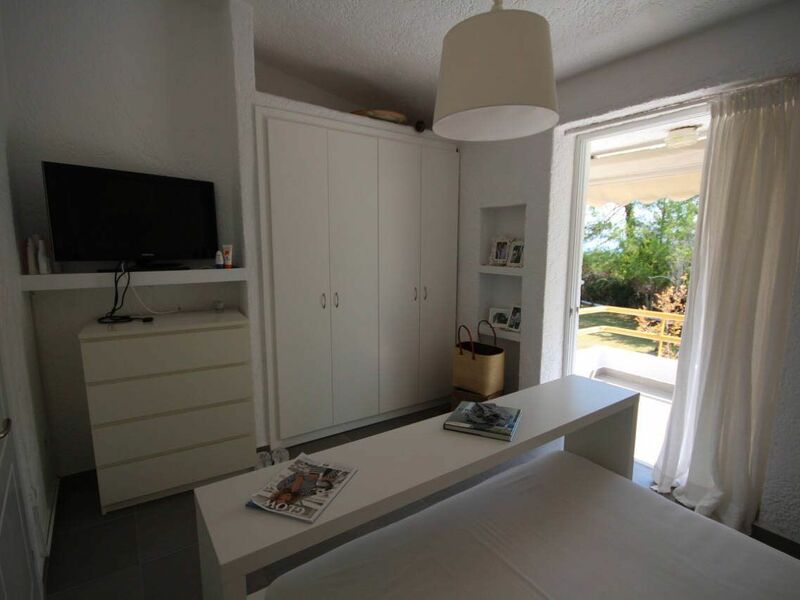 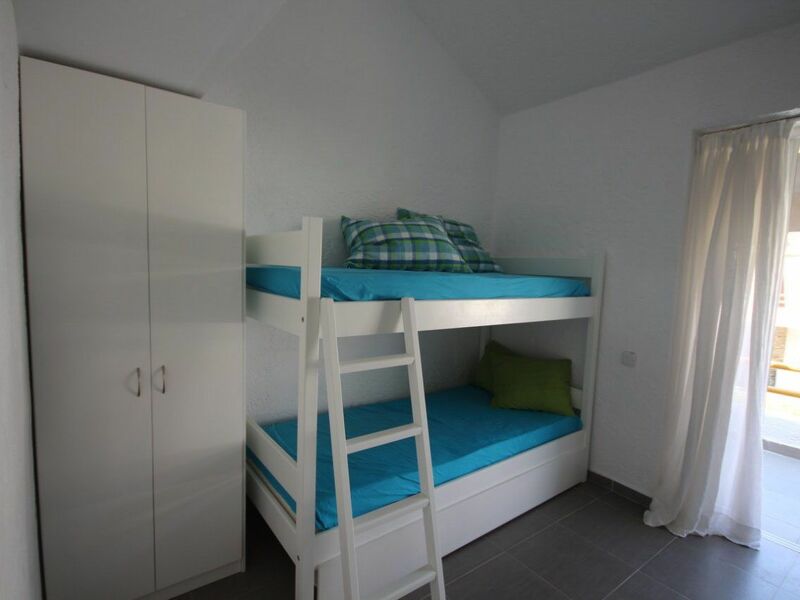 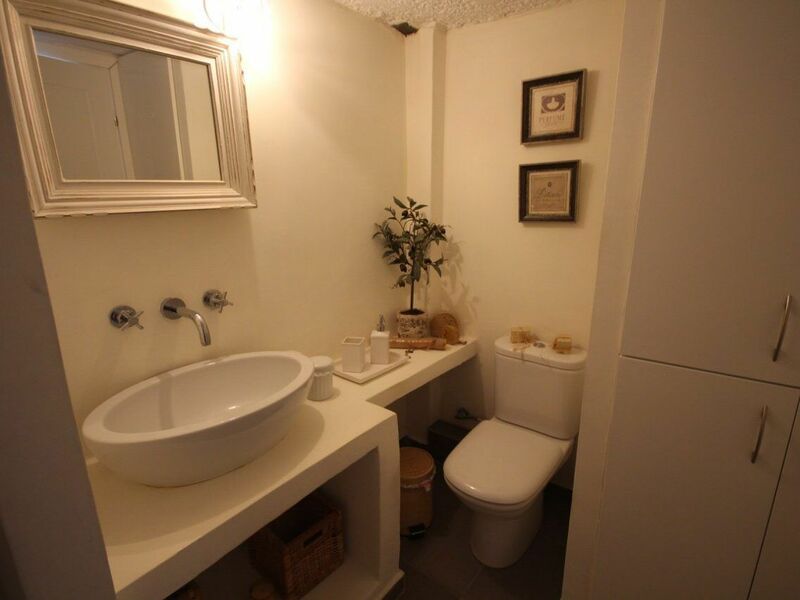 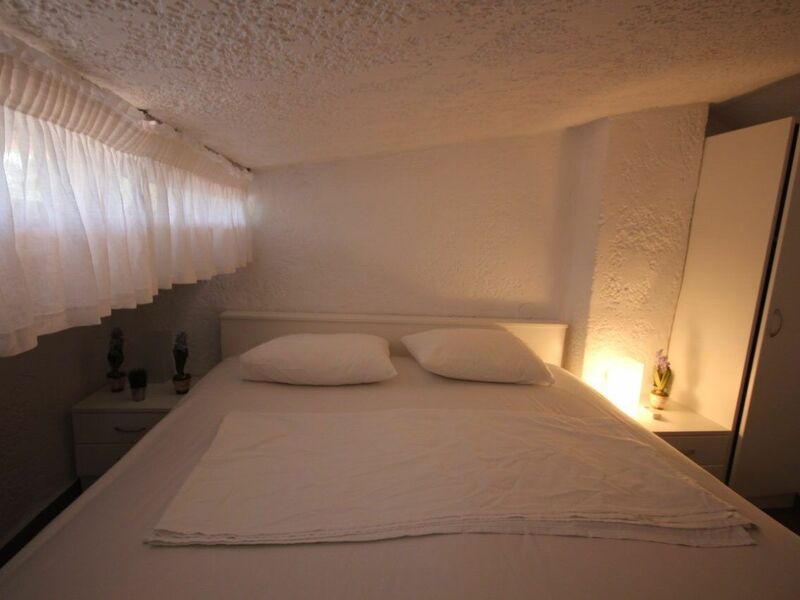 The property has 100 square meters of living space and consists of 4 bedrooms, that have 2 double beds 3 single beds and a guest room, a bathroom, a water closet a living room and a kitchen. 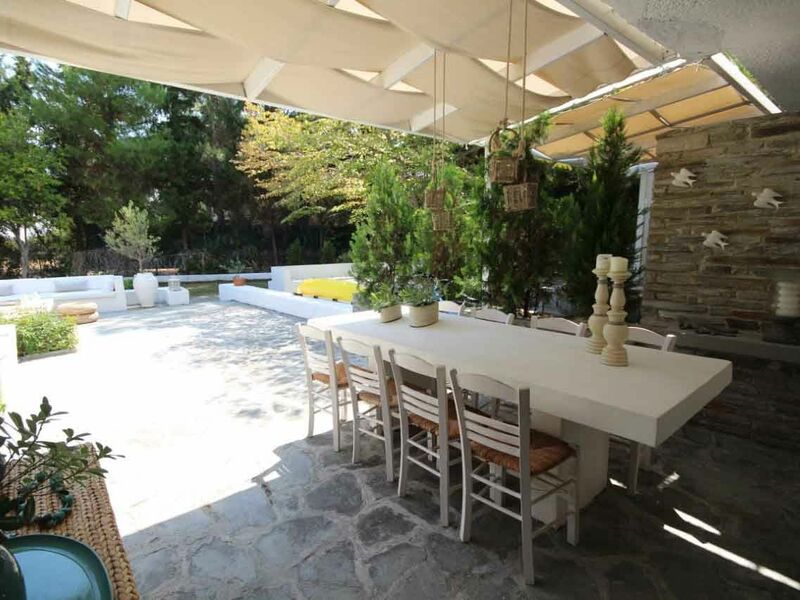 It also boasts a big beautiful garden with an outdoor dining table. The balcony offers an enchanting view of the Toroneos gulf making it the ideal place to enjoy your breakfast. 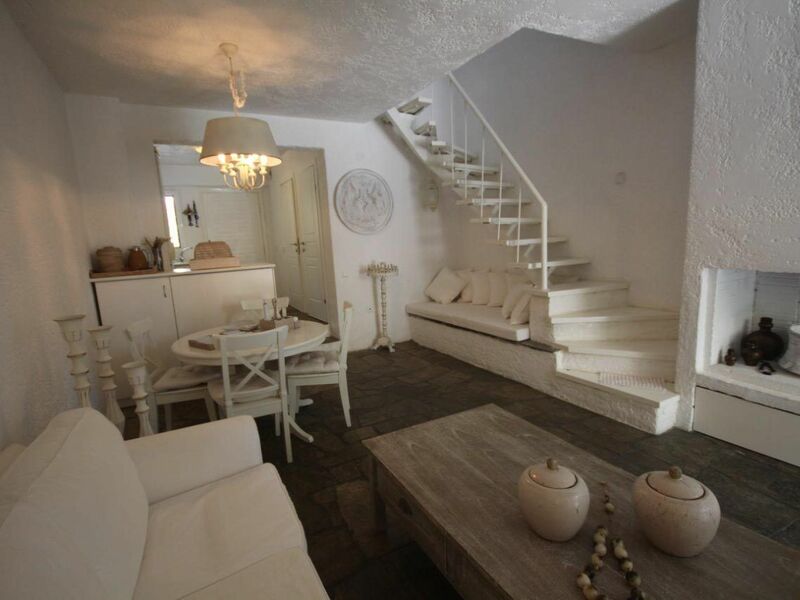 This house comes with a fixed umbrella in the beach shore and 2 relaxing sunbeds. 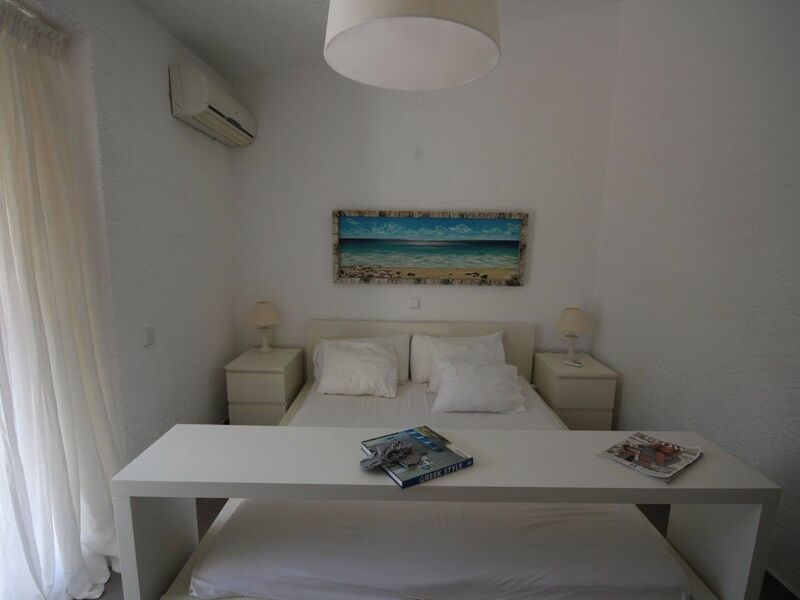 On the complex you will find a tennis court and a basketball court.